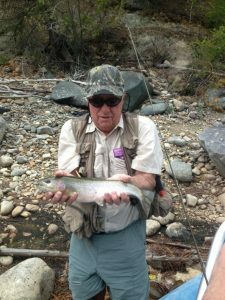 Over thirty years of fly fishing travel throughout Canada and the United States. 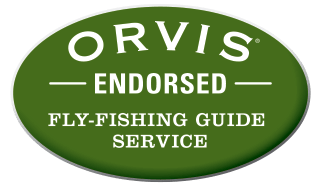 we have traveled the top waters, visited the top destinations, fished with the top guides and outfitters and experienced the very best in the world of fly fishing. From this experience, we built our business around the amazing pure wild waters and wild trout of SE British Columbia.